The price of gold has been all over the place this year. Between changes in the global economy, the volatile dollar (gold is priced in USD), and the deterioration of geopolitical risks has kept gold bouncing up and down between about $1,200 and about $1,300 per ounce. Not so GOLDCOIN (GLC), the cryptocurrency opportunist love. 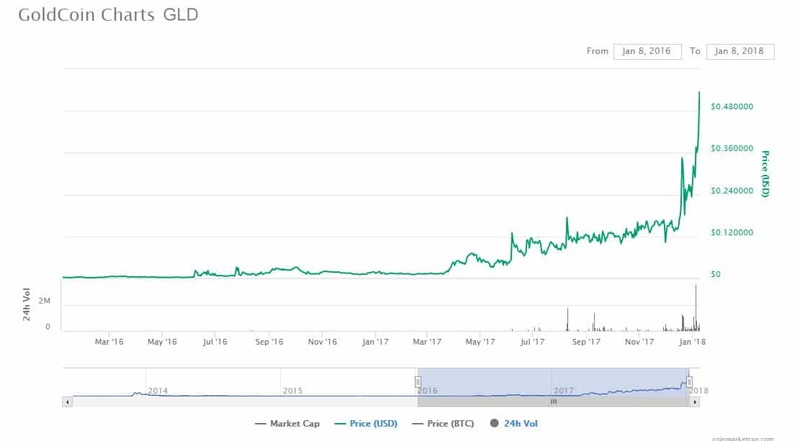 In the same period, GOLDCOIN (GLC) has risen steadily, going as high as $0.55 before falling back slightly to around $0.40. What’s more, the future of trading in the yellow metal is anything but bright. Gold could fall below $1200 as its safe-haven status becomes less important, commented Chief Market Analyst at AxiTrader James Hughes. 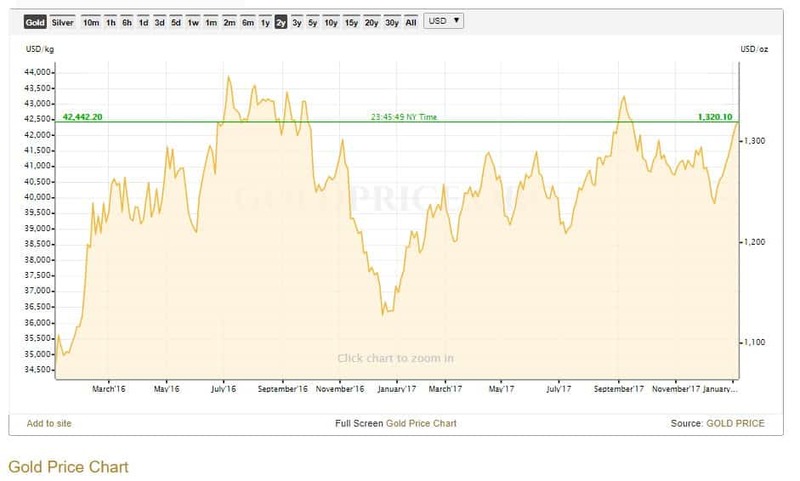 Analysts at Goldman Sachs agreed, warning that the deterioration of geopolitical risks and the stabilisation of the Central bank policies could mean that there is a minimised need for the safe haven aspect of gold, which means that although we could rally in the short term, a correction towards the $1,200 level if not lower could be on the cards later in the year. None of these factors affect GOLDCOIN (GLC), because well-managed cryptocurrencies are increasingly viewed as a new safe haven, one that is exempt from all the political and economic factors that make the price of gold bounce up and down. Instead, cryptocurrencies like GOLDCOIN (GLC), which are robust and well-managed, attract traders because of their own virtues, he added. 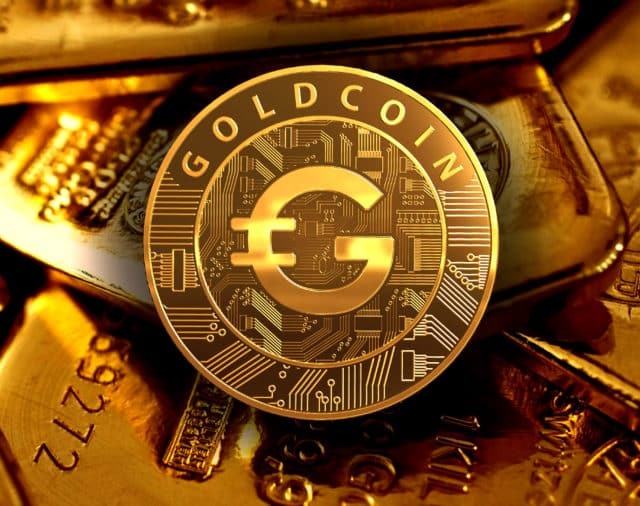 The GOLDCOIN (GLC) network confirms transactions five times faster than that of Bitcoin, and its transaction capacity is ten times that of the original cryptocurrency network. GOLDCOIN (GLC) aims at improving the user-experience while maintaining the highest level of security for its holders. It is a user-first currency, as the miners are always secondary. “We will not go the route of Bitcoin being held captive by large mining pools instead of doing what’s best for our users. If you try today to transfer any amount of BTC without a substantial fee it can take 40 minutes to literally hours for the currency to confirm once in your wallet, while with GLC, it’s a few minutes at most,” Matthews points out. Certainly, one can always trade in gold to secure value. But trading in gold can be a rocky ride. The security that comes with a well-managed cryptocurrency like GOLDCOIN (GLC) offers a better alternative.